I'm a designer with passion for technology, business and creating beautiful design experiences. Most recently I designed experiences at SwissRe, PwC, ExxonMobil, NOV and currently with AIG. I've helped Fortune 500 companies improve their digital products by creating design solutions that educate, engage and delight. 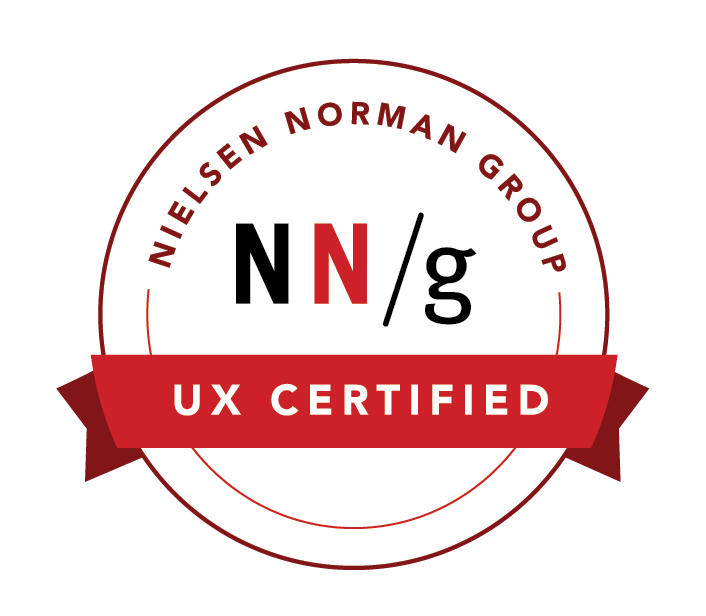 My specializations include User Experience Design, Mobile UX, Usability, Omnichannel Journeys, Customer Experience, and Visual Design.